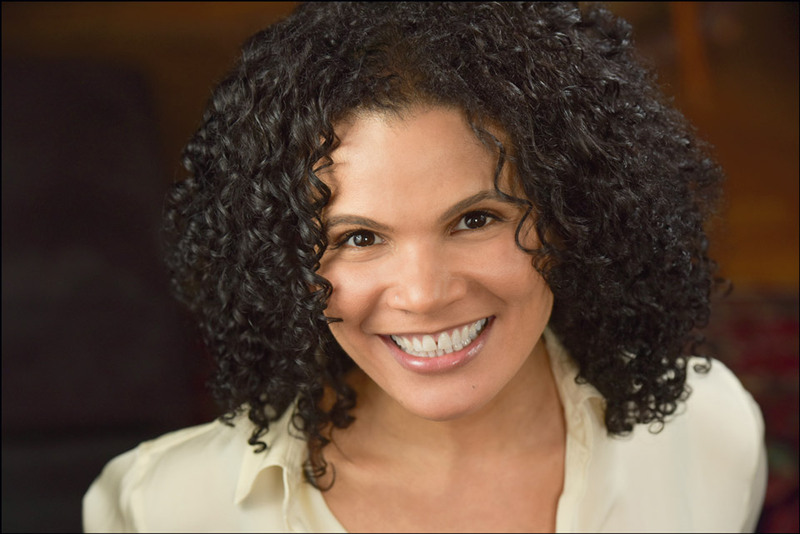 January is a New York City based actress, best known for her role as Noelle Ortiz-Stubbs on the long-running ABC daytime drama ONE LIFE TO LIVE. She has appeared on and Off-Broadway, and on several prime time network series. She is a proud member of Actors' Equity Association and SAG-AFTRA, and passionate about her volunteer work at The 52nd Street Project in NYC's Hell's Kitchen. Named Publishers Weekly's "Audiobook Narrator of the Year" for 2013, January has an extensive body of work in both narration and commercial voiceover. Her voice has been heard in national campaigns for products such as Revlon, Toll House, United Health Care, Dannon, Asthma.com, Home Depot, and Obama for America. She has won multiple Audie Awards, most recently in 2016 for her work on Libba Bray's Lair of Dreams.